Renate Lade originally hails from Sykkylven in the district of Sunnmoere in Norway. She holds a degree in education and her daily job as a coach and educator naturally influences her lyrics. 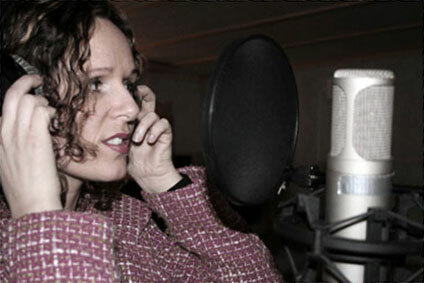 Renate's music is referred to as calm and reflected. By many it has been placed in the genre folk/classic pop music. Renate Lade with "I Believe" ended up as number 6 in the selection of the best song in the county!